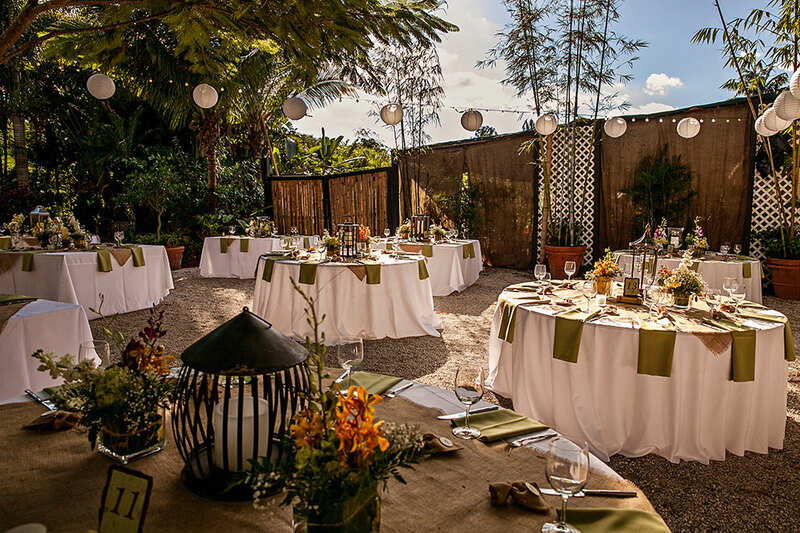 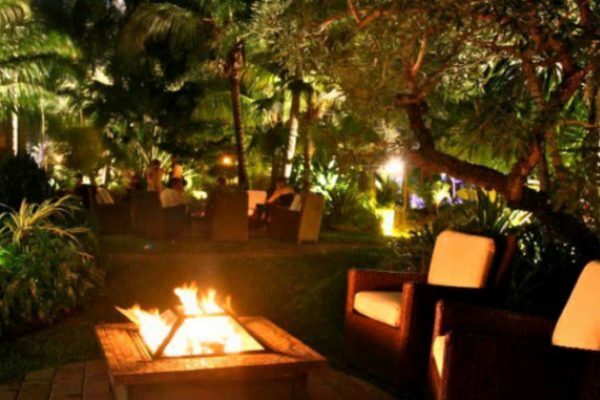 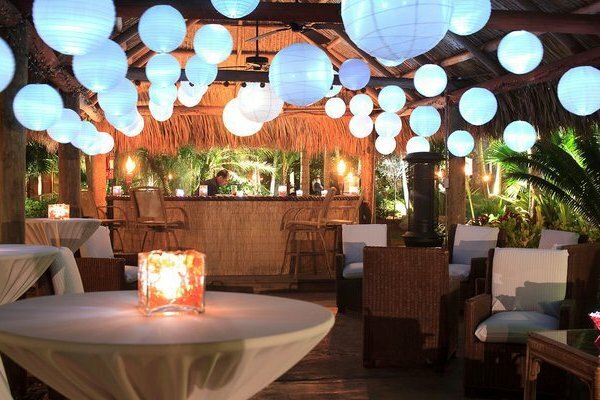 Bamboo Gallery is a unique venue featuring exotic and local flora. 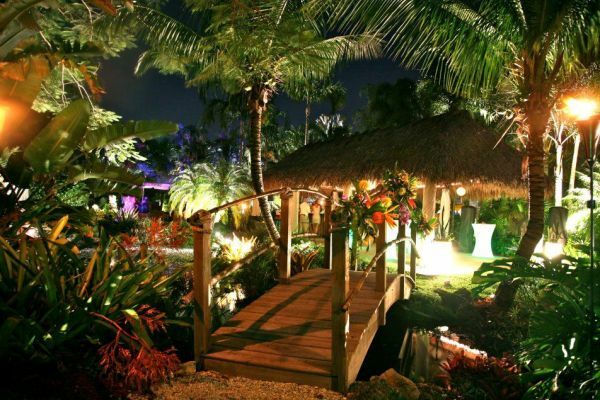 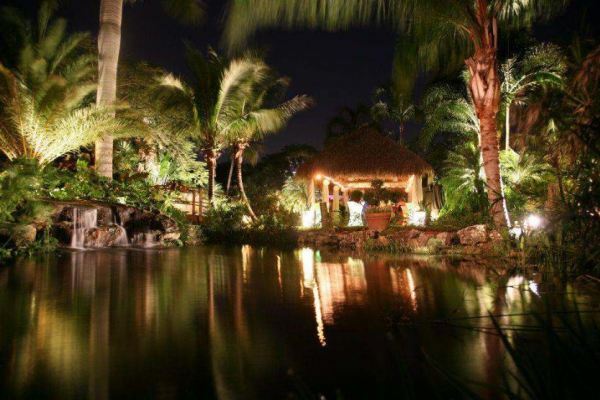 This majestic tropical garden also includes a waterfall, tiki hut and exquisite evening lighting. 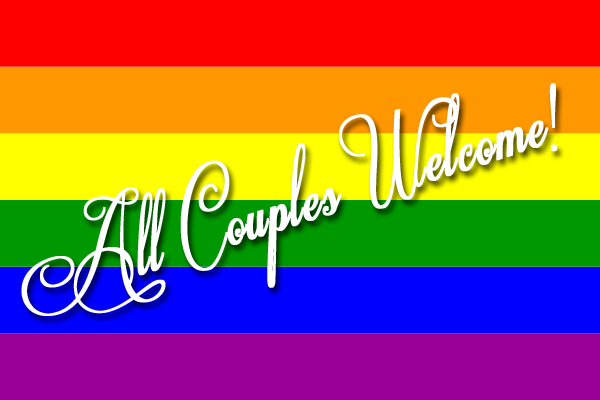 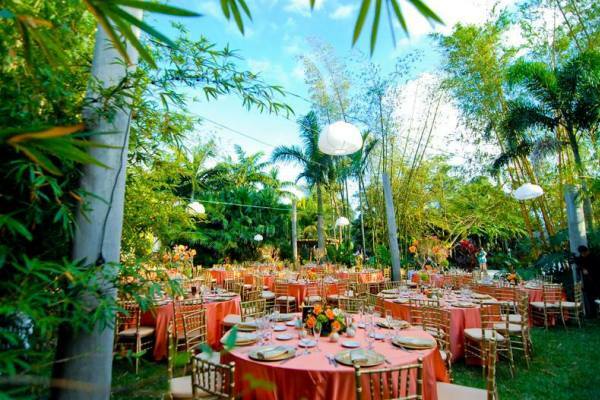 This venue can accommodate up to 180 guests.